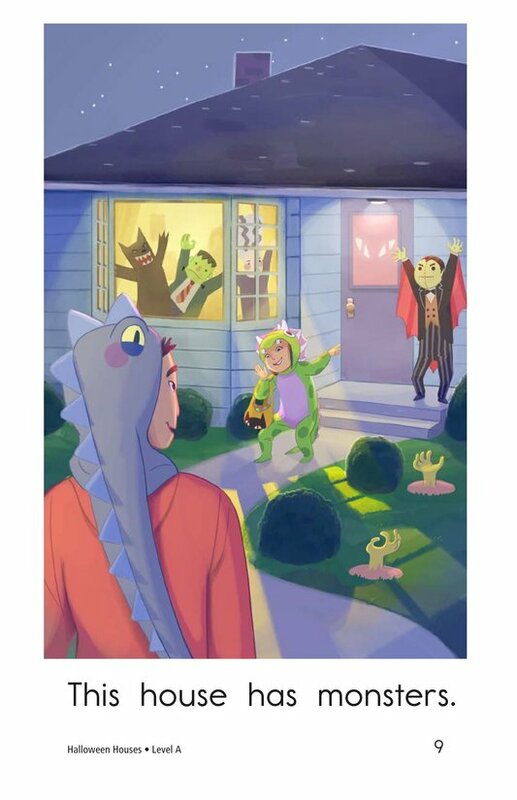 Do you love seeing all the fun and spooky decorations on Halloween? 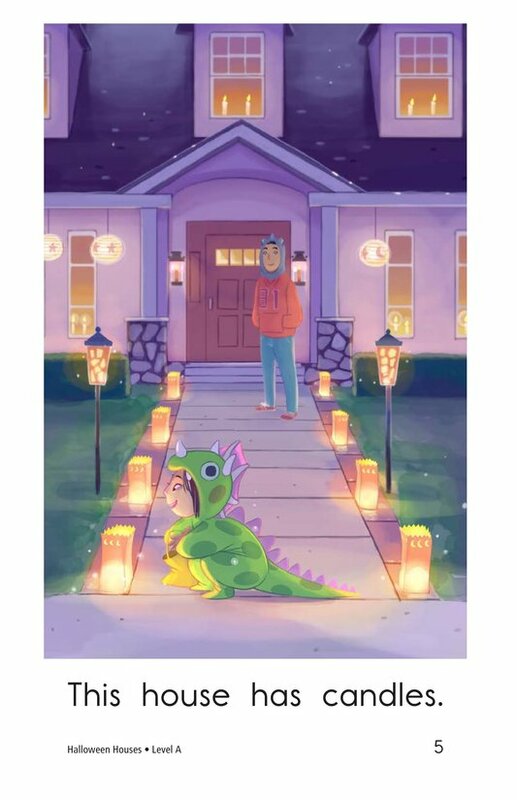 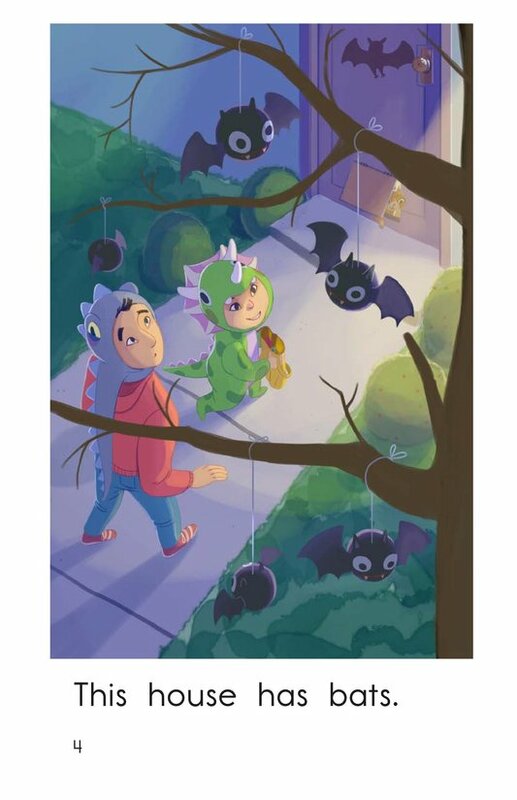 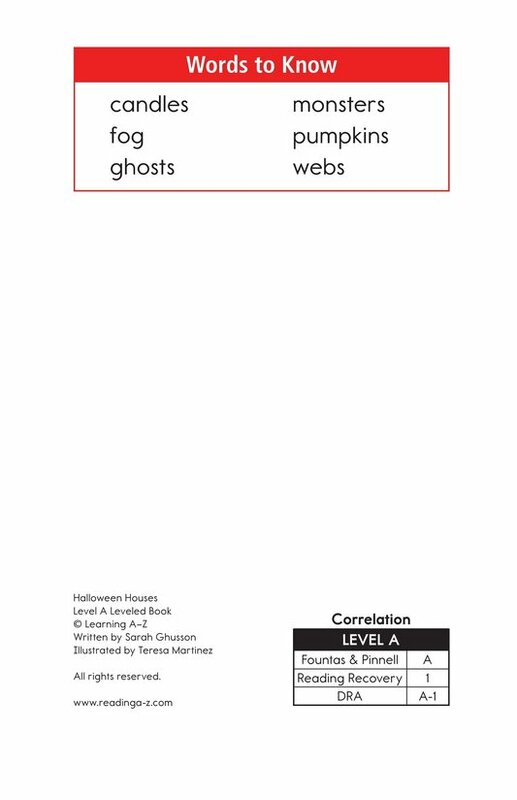 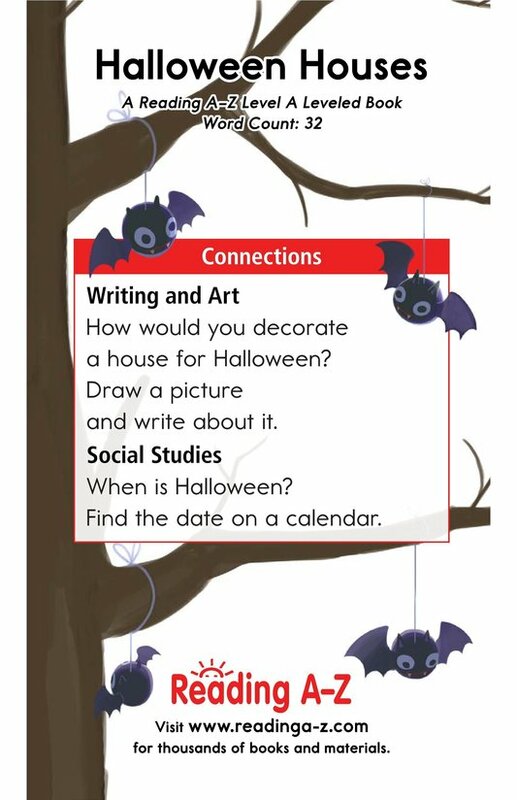 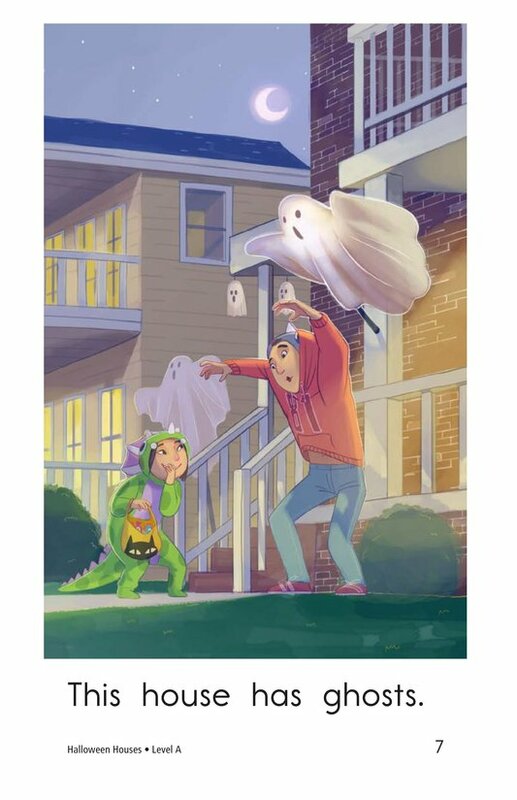 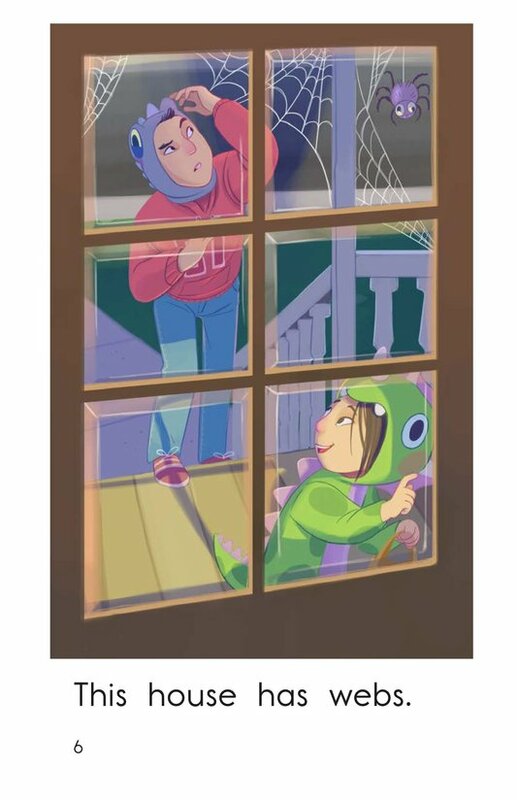 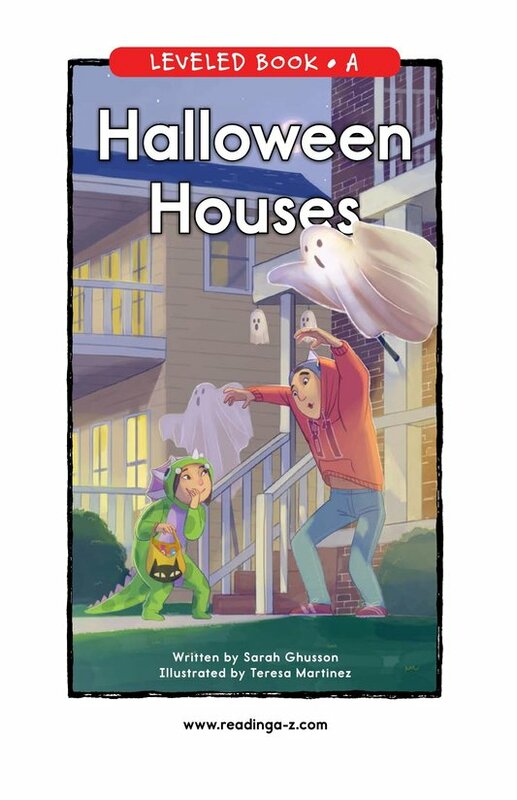 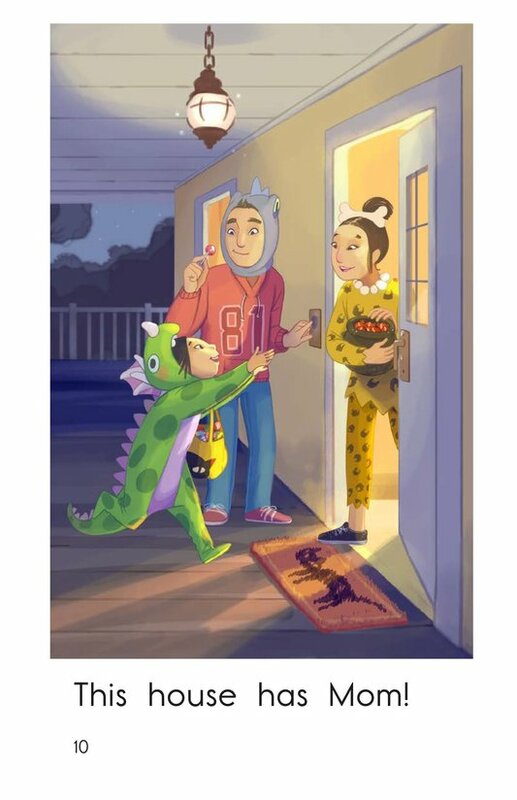 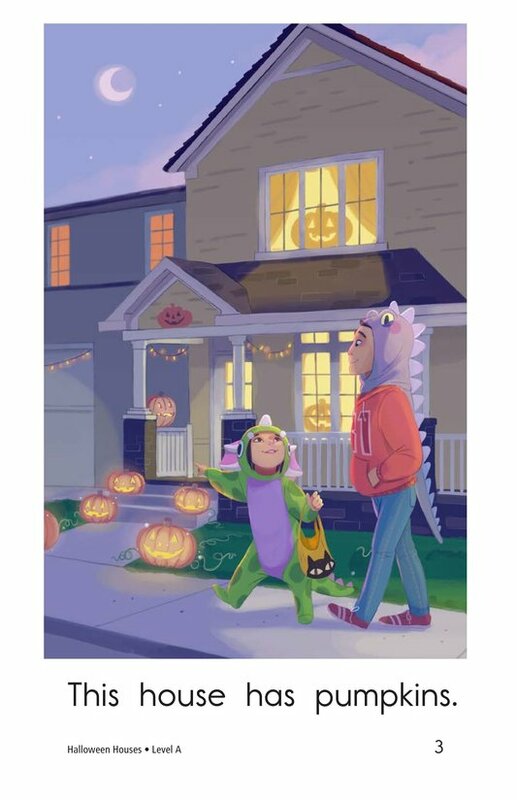 In Halloween Houses, students will read about all the things a girl and her dad see while trick-or-treating on Halloween. 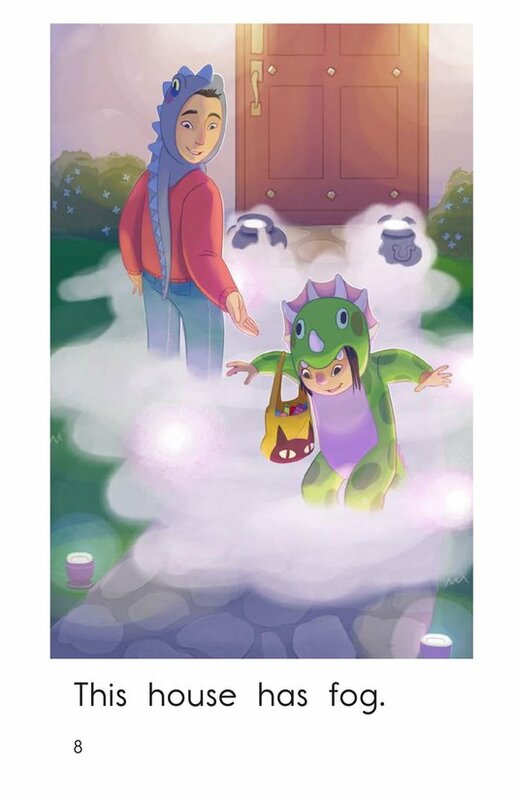 Colorful illustrations, high-frequency words, and a repetitive sentence structure support early emergent readers. 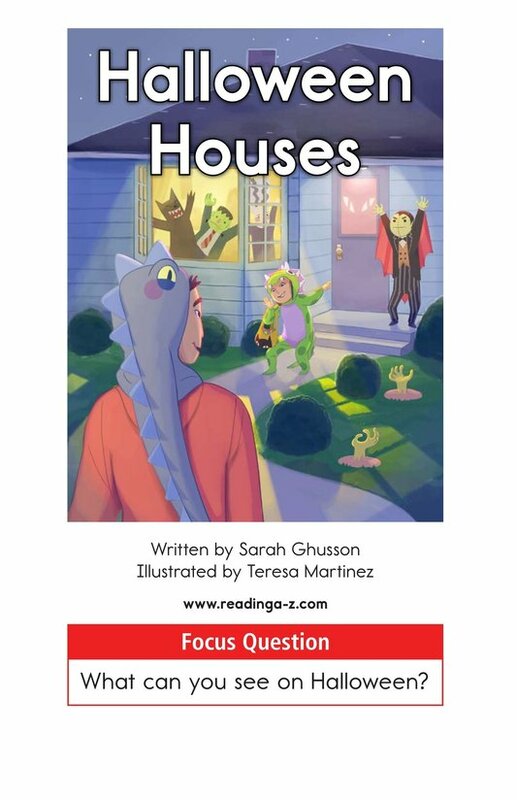 This book can be used to teach students how to identify setting as well as how to recognize and use plural nouns in sentences.